Take time these last few weeks of the year to review and plan for the year ahead. 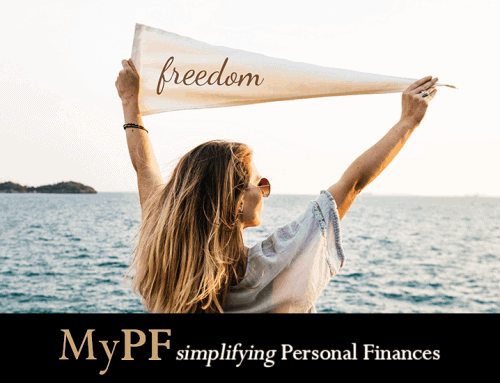 Give yourself a head start for achieving your personal, professional and personal finance goals. We have a few weeks remaining for the year 2016 before we head into year 2017. It is now is an opportune time to review how 2016 has been for you and plan ahead for 2017. Schedule time for yourself to reflect on how your past has been, where you are now, and what would you like to see happen within your control in the near future. Start the new year January 1, 2017 on a positive note with your goals in place instead of continually trying to catch up when you are behind. What mistakes did you make / could have done better? What will you want to do in 2017 (the same/differently)? Reflect on the successes and failures. Learn from these past events and let them guide you towards repeating successful patterns and avoiding pitfalls that led to your mistakes. Should you feel the urge to compare yourself with others, remember that life is a journey and not a race, therefore every experience shapes you to set you apart from others. Be proud of how far you’ve come. If you married with a spouse, do your own individual reviews first to ensure it is a true reflection of yourselves before coming together and discussing as a couple. When both your goals are aligned, you can encourage and support one another in order to achieve synergistic results faster and better. Use your December to wrap up any unfinished business due this year. This includes action you need to take on your investments, maximizing your tax deductions, making charitable contributions, and redeeming any points/rewards that expire by year’s end. What do you want to achieve in 2017? 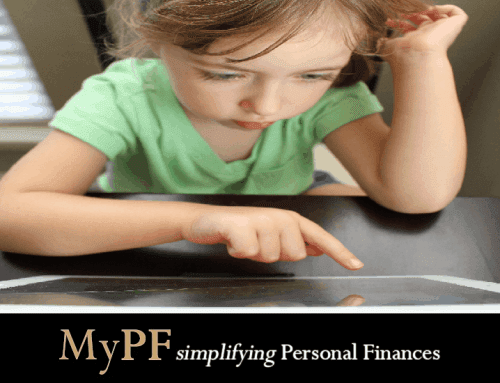 Revisit your goals in your 3 key life areas: Personal, Professional, Personal Finances. Below is an example of a flow you can use to achieve your goals and increase your probability of achieving most of your goals. Start with working out your major life goals for the year. It is suggested to focus on 3 to a maximum of 5 goals for each key life area. Set them as SMART goals: specific, measurable, attainable, relevant, time based. By focusing on the most important 20% of things, you can generate 80% of the benefit (Pareto aka 80/20 rule). Break down your goal on a monthly basis and then on a weekly, daily, or even hourly basis. 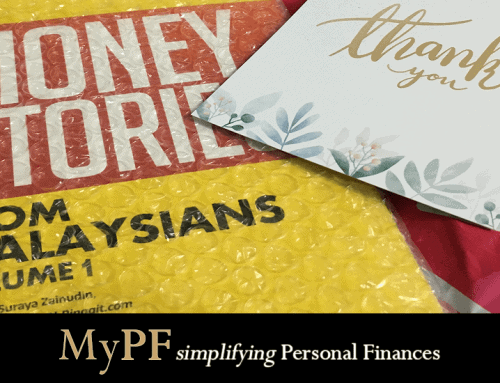 For example, say you want to have income of RM100,000 neat year. Assuming you work 48 weeks next year for 8 hours a day Monday to Friday, you will need to earn at least RM50 an hour to achieve your goal. Write your goals down and review it regularly throughout the year. 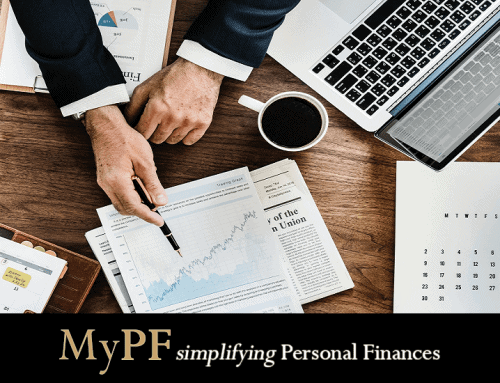 For personal finances, working with a good advisor may prove highly beneficial and is a proven way to improve on successful personal financial results. Each of us wherever we are in the world, whether we are rich or poor, we all have the same 24 hours a day. What we do with our time every day has a compounding effect that over the period of years has a significant impact on our lives personally, professionally and financially. Spend some time this December to make a difference in your life and the many other lives that will be affected by yours. It will be one of the greatest gifts you can give yourself this Christmas. How has your 2016 been? What are you going to do the same/differently in the year ahead? SSPN benefit this year is RM6000. Thanks for the catch Mike. Updated.